Sun’s open source virtual world platform — Project Wonderland — will not be receiving any support from Oracle, which is currently in the process of acquiring Sun, according to the developers. “We found out on Friday that development resources are no longer being applied to Project Wonderland,” said Nicole Yankelovich, principal investigator of the Collaborative Environments program at Sun Labs, in an announcement Saturday. That doesn’t mean that the open source virtual world platform is dead, she said. For example, the team is still on track to put out the next scheduled release of the software next week, she said. 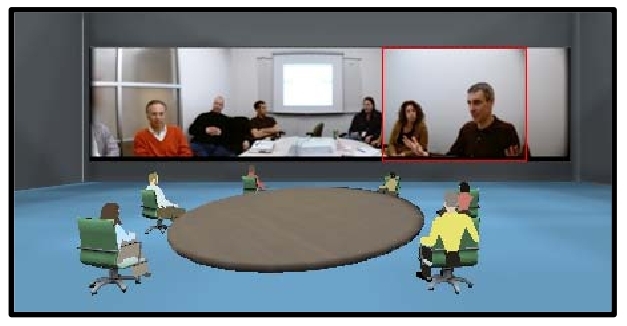 Project Wonderland is a Java-based virtual world platform which has been piloted by a few educational institutions, including Boston College, U.K.’s University of Essex, the University of Oregon and Minnesota’s Saint Paul College. It is still in the early stages of development and hadn’t yet been rolled out as a full product by Sun — meaning that the project did not have access to quality testing, documentation, or marketing resources. If Project Wonderland fades away, the likely beneficiary is OpenSim, which is already seeing significant traction with the education community. But OpenSim developers say that they’re sad to see Wonderland lose support. All the virtual world platforms will suffer as a result of the loss of Project Wonderland, said Justin Clark-Casey, a core developer with the open source OpenSim platform, a competing platform to Wonderland. 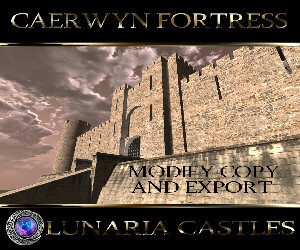 Clark-Casey said he doubted that many Wonderland developers would switch to OpenSim. Project Wonderland offered some improvements over OpenSim, including full support of mesh objects, PDF files, and shared applications. In addition, Project Wonderland came with a Web-based client that could run on any computer with Java installed — no separate download required. Although these features would be useful for enterprise users, the technology has not seen much traction in the enterprise space, beyond a couple of pilot projects. In addition, Wonderland hasn’t been seen as a popular platform for public grids. 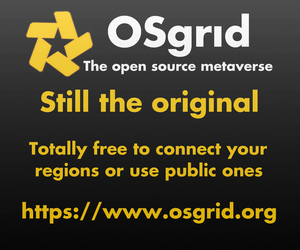 By comparison, OpenSim is currently used as a platform for about three dozen public grids — including OSGrid, ReactionGrid, ScienceSim and many others — and hundreds of smaller private grids. Part of the reason could have been licensing restrictions. The license makes it difficult to corporate users to customize the platform or integrate it with proprietary components, he said. “This was one of the reasons OpenSim was unable to consider using the Wonderland client,” he added. These include teams from IBM and Intel, he said. In fact, IBM originally short-listed Project Wonderland when it was considering its virtual world platform, said Peter Finn, IBM senior architect, in a blog post today. IBM has long been a supporter of the Java programming language, which Wonderland is based on, Finn said. In addition, the platform was very developed technologically. IBM decided to back the OpenSim platform — despite its use of Microsoft’s C# programming language — because of its community of developers, Finn said.